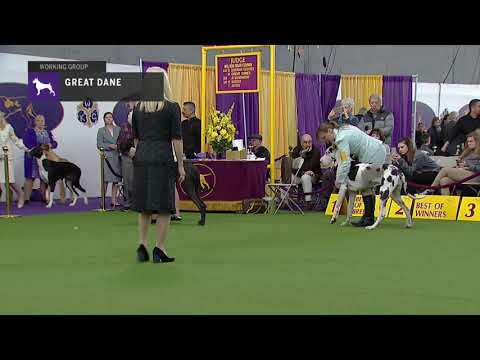 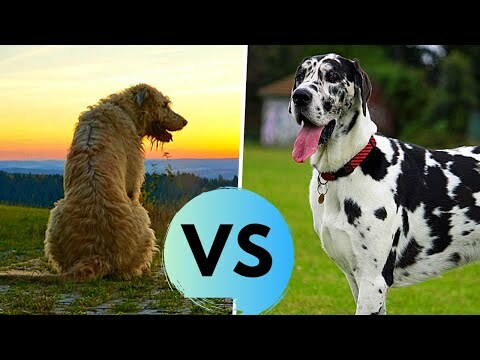 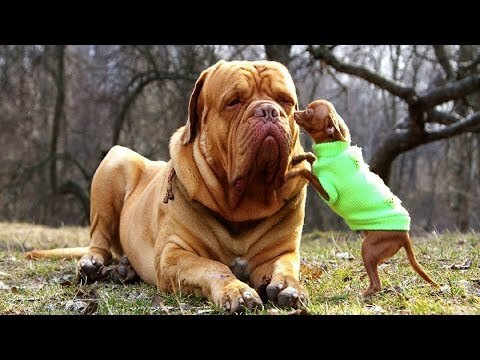 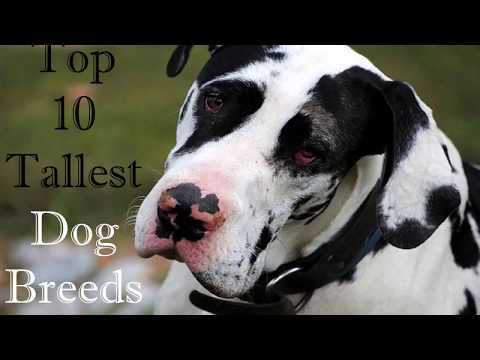 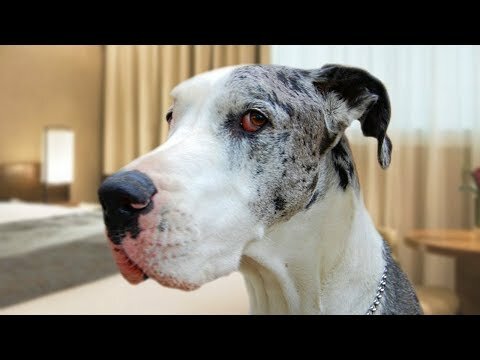 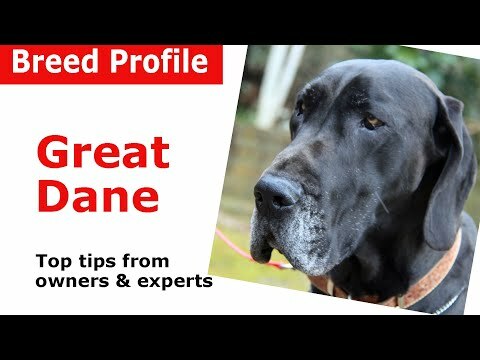 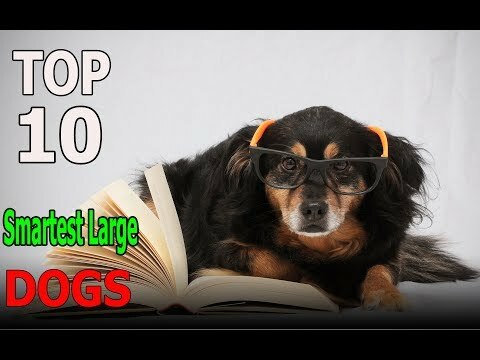 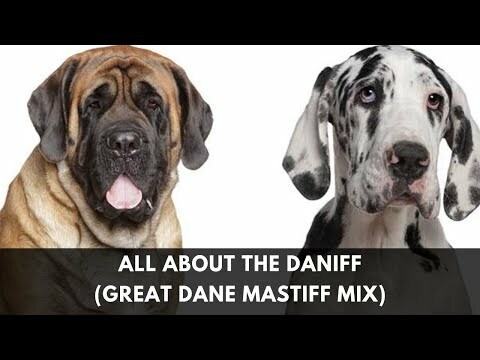 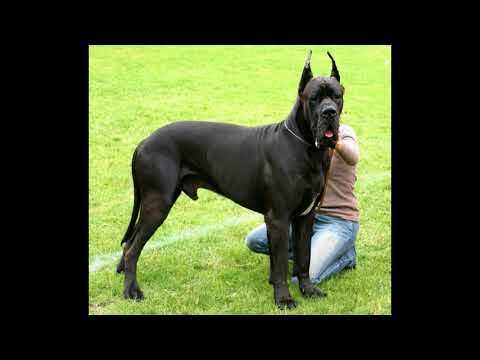 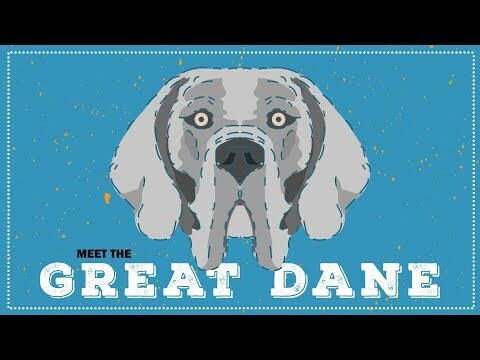 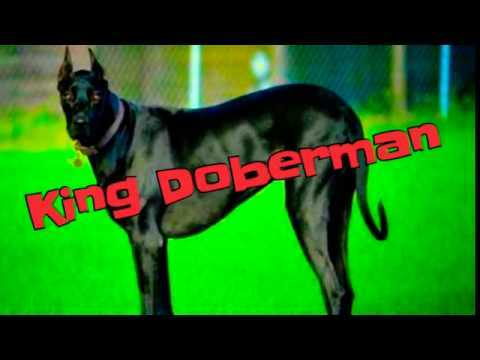 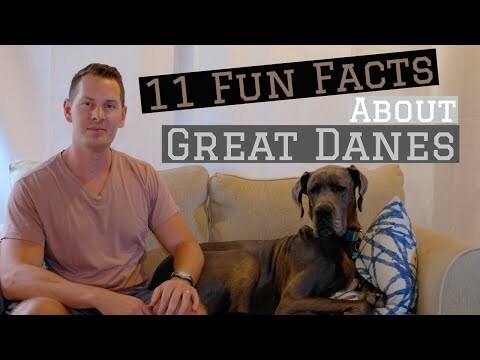 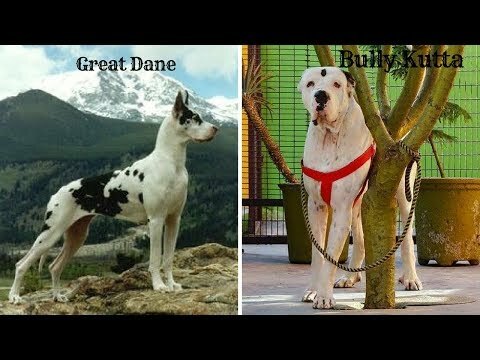 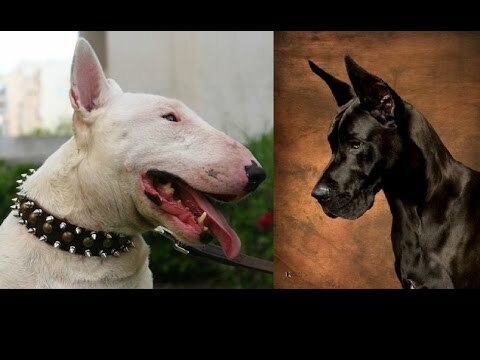 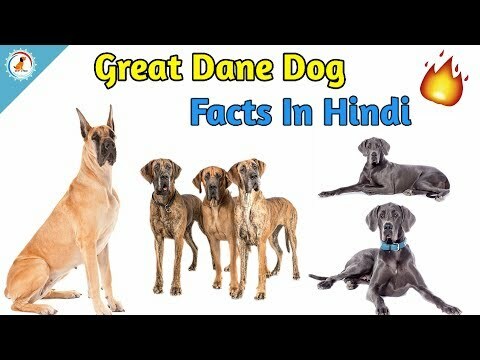 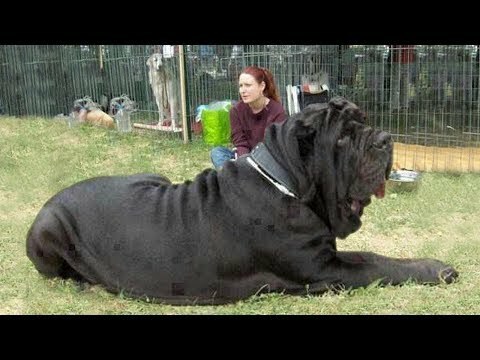 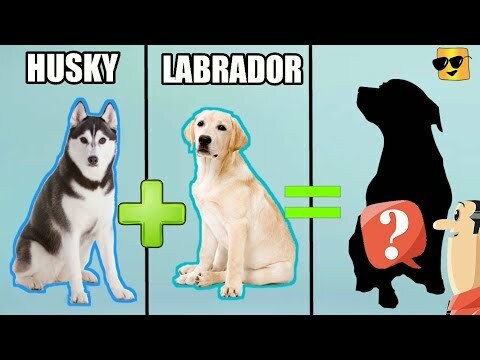 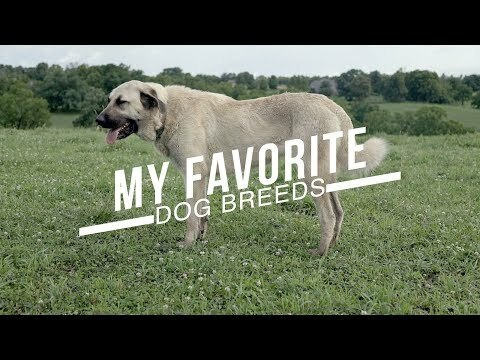 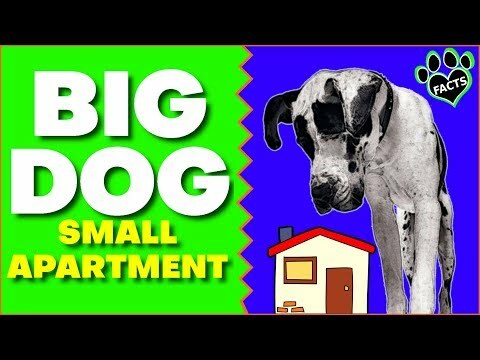 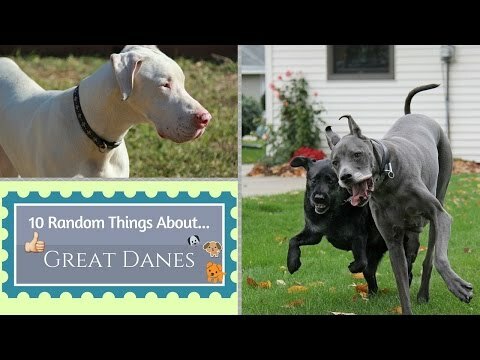 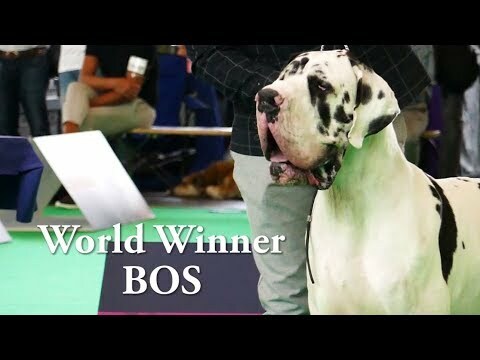 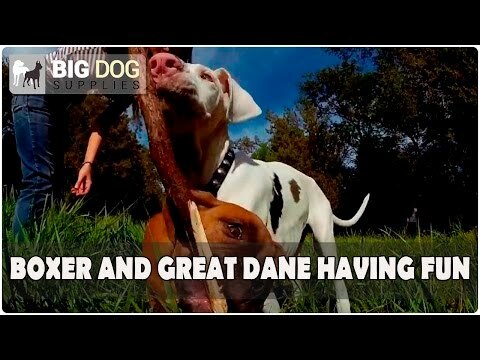 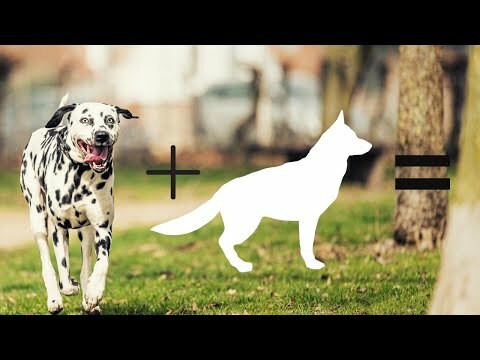 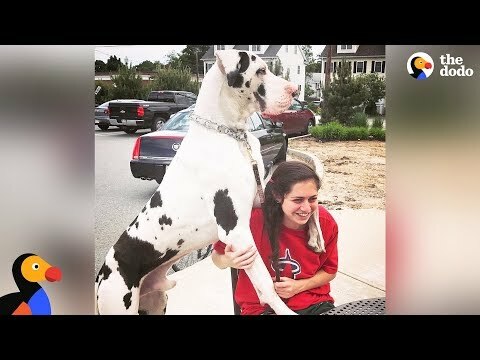 The Great Dane is a German breed of domestic dog known for its giant size.The record holder for the tallest dog ever is a Great Dane called Zeus (died September 2014; aged 5), that measured 111.8 cm (44.0 in) from paw to shoulder. 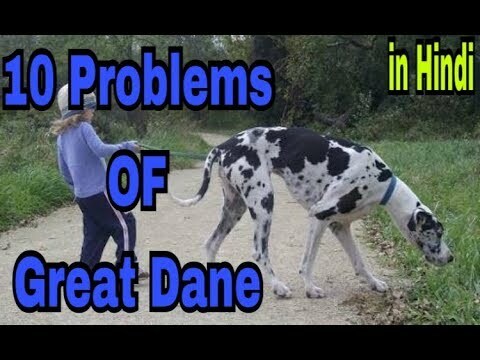 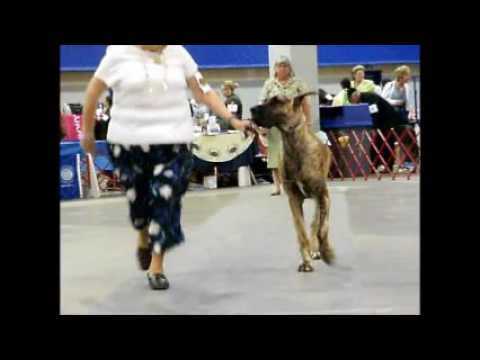 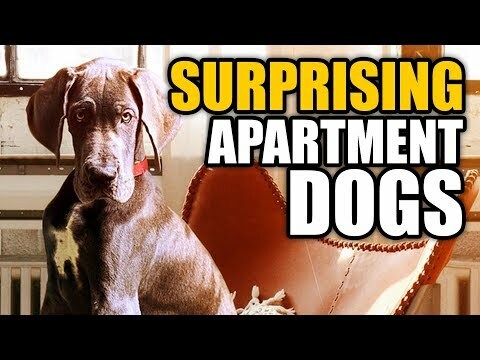 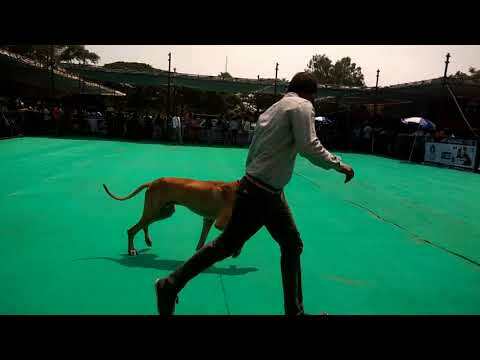 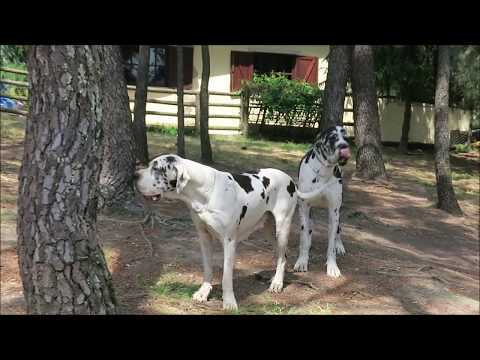 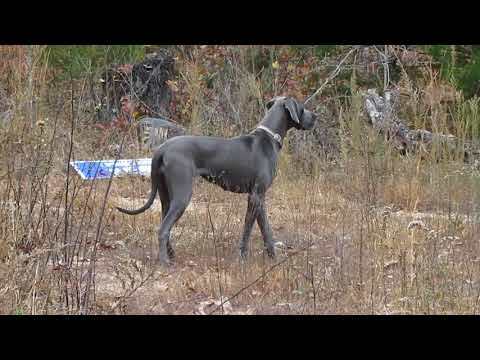 The tallest living dog is another Dane named Freddy, measuring 103.5 cm (40.7 in). 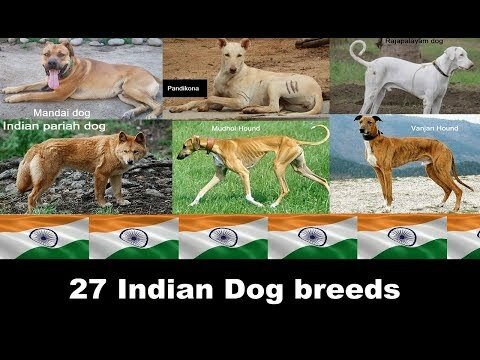 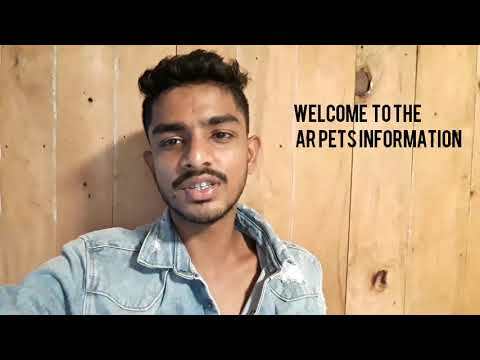 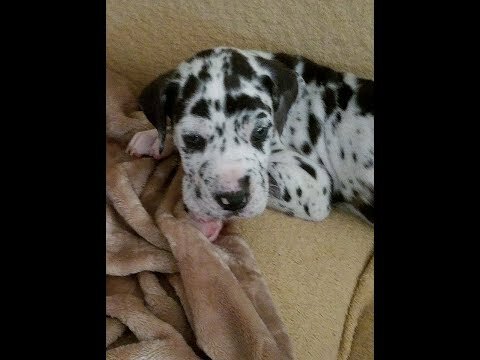 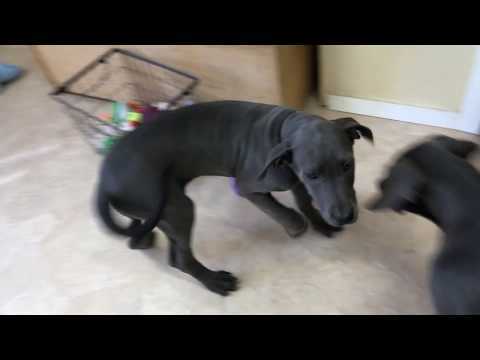 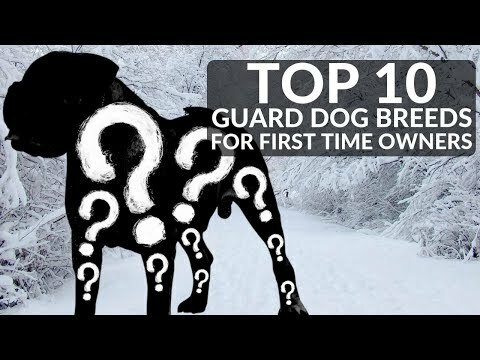 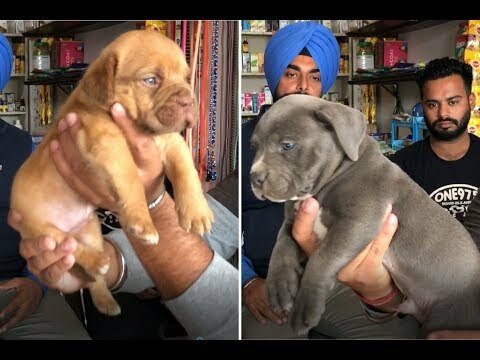 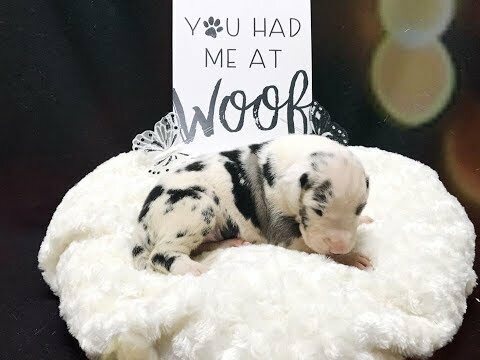 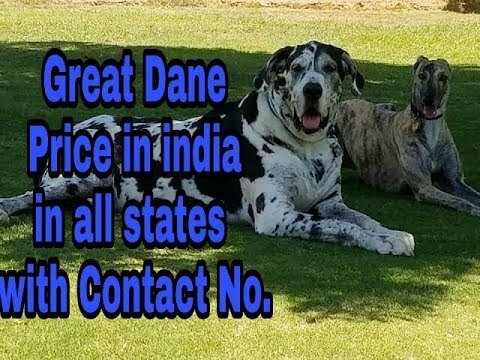 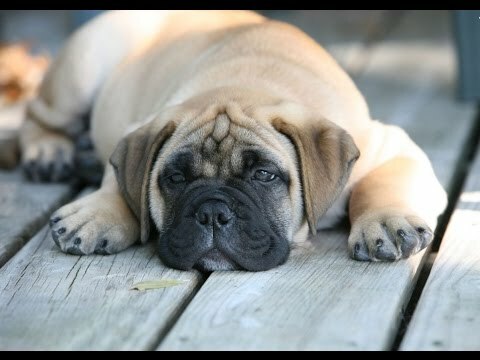 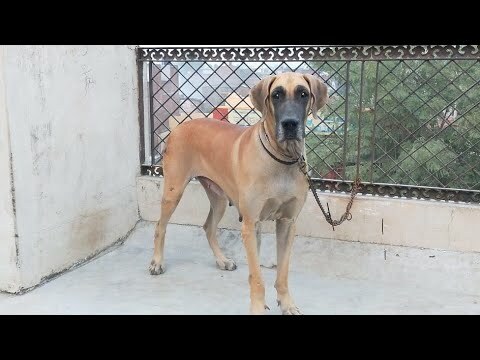 Great Dane Price in india in all states with Contact No.